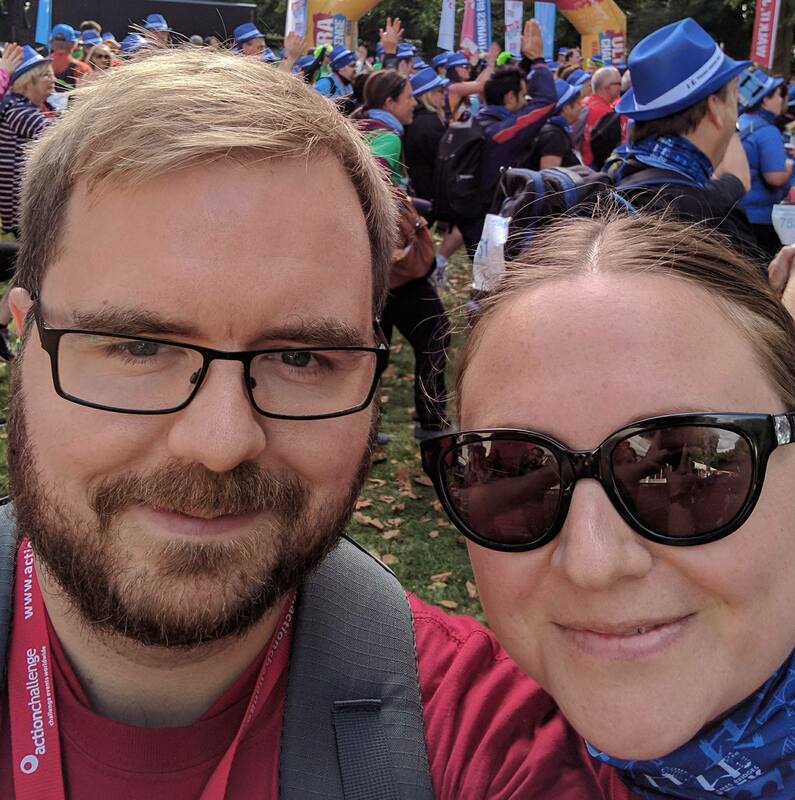 16 bridges charity walk - We did it! I’m finally back from a work trip to the US and wanted share that we completed the 16 bridges 15 bridges (as the Golden Jubilee Bridge(s) remain closed) in just over 5 hours 10 days ago! Again, our thanks to everyone who donated, it’s going to a wonderful charity and will hopefully make a difference to the lives of people living with cardiomyopathy! I’ve already started looking into similar walks we could take part in next year, with an obvious candidate of the Wye Valley Challenge being most likely at the moment. The full 100km version from Chepstow to Hereford might prove slightly too much for a novice like me however there are shorter, 45km versions ending in Hereford.